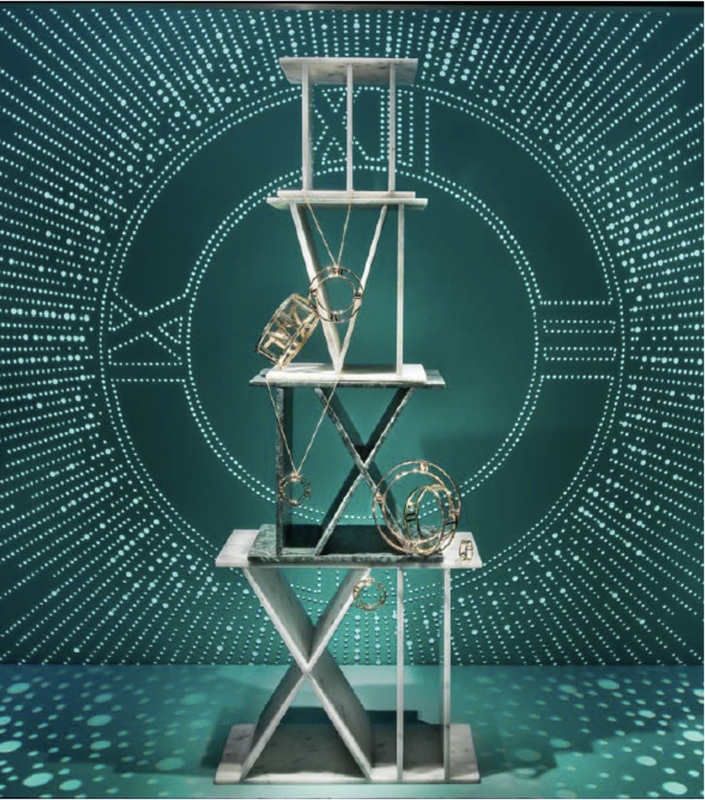 Window displays designed for Tiffany's redesign of the Atlas collection. 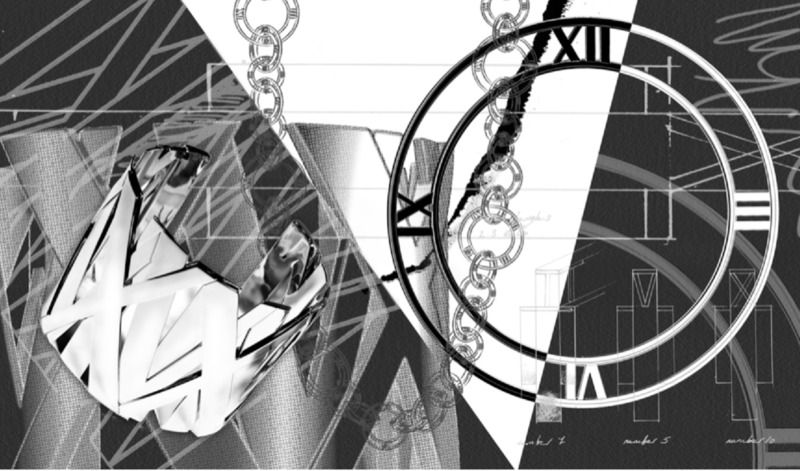 Inspired by the roman numerals of the Atlas clock, this collection is a new, bold representation of the modern woman. Partnering with the Creative Visual Merchandising team, I created graphics designed with a whimsical charm to compliment the delicate, rigid structure of roman numerals made out of marble. These graphics were utilized primarily for window displays and store facade treatments. A bold approach in black and white on Atlas II was also utilized to create a printed scarf as part of the Atlas II collection.